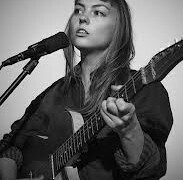 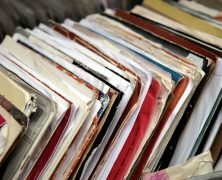 Home » Posts Tagged "Angel Olsen"
Listing time again: some of the best albums of 2016. 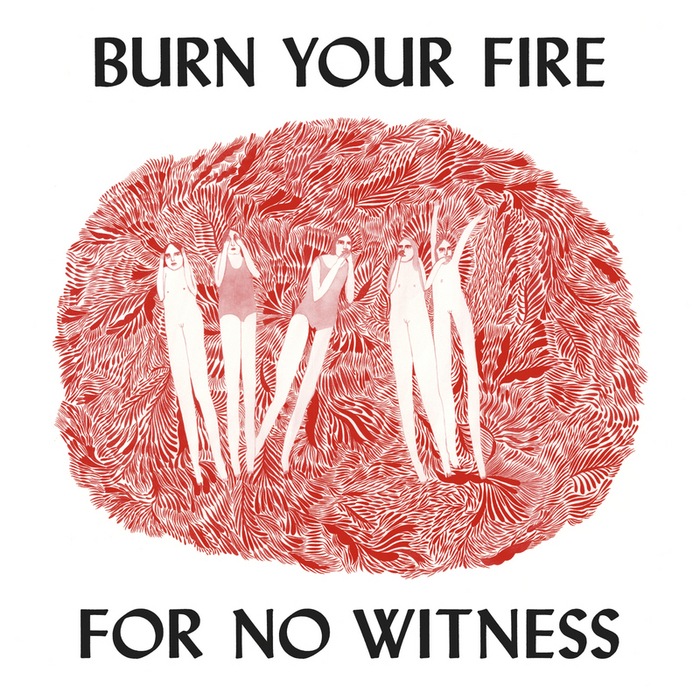 Angel Olsen follows up her acclaimed 2nd album ‘Burn Your Fire For No Witness’ with another stunning record. 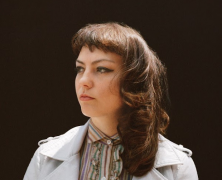 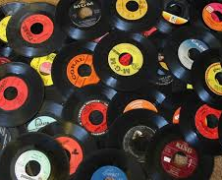 Let’s list again: 30 of my favourite songs of 2014.